Enlighten is the world’s leading whitening treatment and the only system guaranteed to achieve VITA shade B1 in every case. 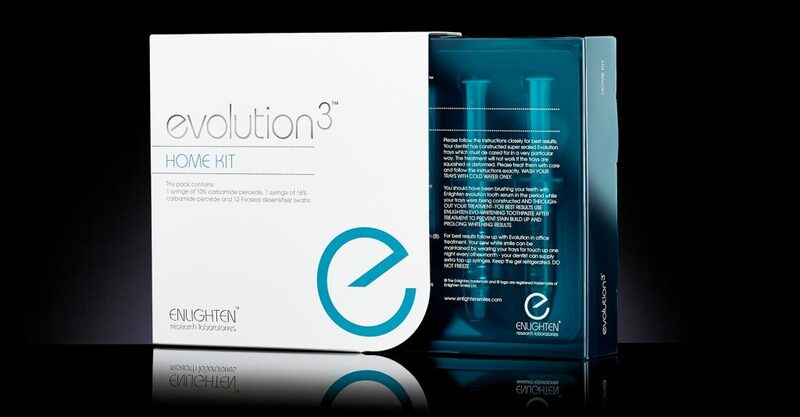 Enlighten Evolution 3 provides incredible results without any tooth sensitivity or dehydration. The system is fully integrated and includes impression materials, home whitening agents, desensitisers and tooth serum. 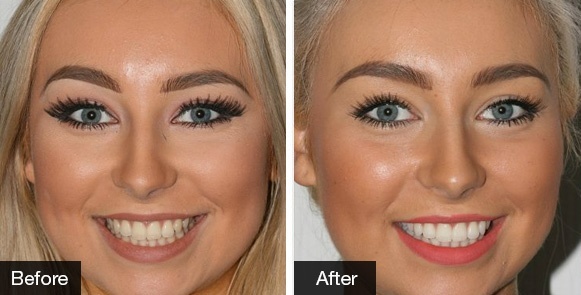 The Enlighten tooth whitening procedure starts off with our dentists creating your bespoke whitening trays which take approximately 10 days to manufacture by the Enlighten laboratory. You’ll be invited into the practice once your customised trays arrive and be shown how to use them. The trays are thin and light and you will need to wear them overnight for 14 days using the Enlighten gel. 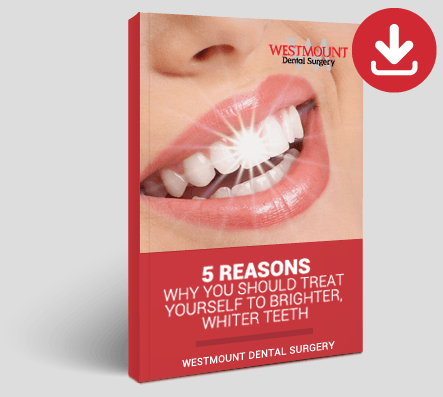 On day 15 you will come back into the practice for an in-chair whitening session which last around 40 minutes to 1 hour. Results can last indefinitely with some very simple maintenance. Wearing the trays for 1 night every other month. Continuing to brush with Tooth Serum will also prolong results. For more information on Enlighten or to book in for your FREE whitening consultation, call the practice today.